When it comes to dentists, Westfield Smiles knows that their patients are looking for someone they can trust to keep their teeth and gums healthy. At their dental practice, they take each patient’s oral health seriously. 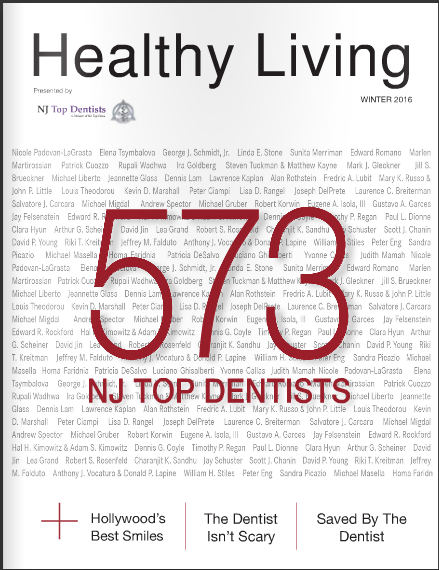 The dentist, Dr. Adam E. Feret, takes great pride in the amount of good work that they do for the people of Westfield, and they want to make sure that they take care of everyone who needs their dental services. Patients don't have to be embarrassed by the state of their smile anymore. 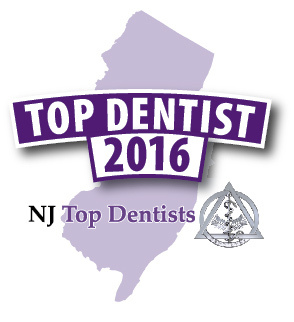 Dr. Adam Feret was first reviewed and approved as an "NJ Top Dentist" in 2014. 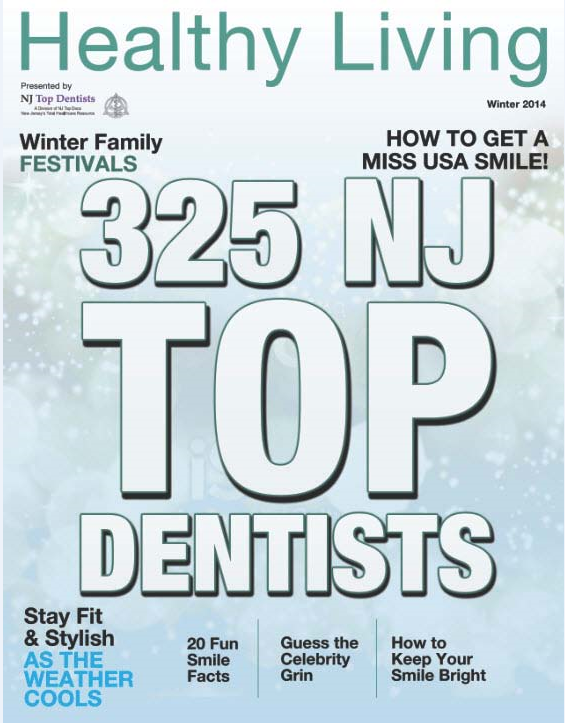 He is celebrating his second year being recognized as an "NJ Top Dentist." Congratulations, Dr. Feret! The staff at Westfield Smiles is fully devoted to providing every patient with a warm, comfortable atmosphere. Their modern office is fully equipped to attend to all dental needs, and patients can feel confident with the dedicated attention that their staff, and Dr. Feret, will give to you. They understand the importance of good oral hygiene and what a radiant smile can do for a person's self-esteem. Westfield Smiles strives to give each patient personalized attention, and because of this, their services are customized to each patient's unique and individual needs. Whether a patient just needs a routine cleaning or treatment for a cracked or missing tooth, they can count on the dental staff at Westfield Smiles. Dr. Adam Feret attended the following prestigious institutions: University of Medicine and Dentistry of New Jersey, Institute for Graduate Dentists, Albert Einstein College of Medicine, Society of Oral Physiology and Occlusion, Misch Implant Institute, and New York University College of Dentistry. He belongs to the following major associations: American Dental Association, New Jersey Dental Association, and the Academy of General Dentistry.